Vintage elements placed in a modern context give the collection a unique edge. Inspired by rock legends Iggy Pop and Alice Cooper, John Varvatos brought musical sensibility to eyewear. 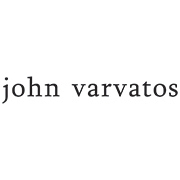 John Varvatos originally was the head of Menswear design for Ralph Lauren, but in 1999 he began his own fashion company. His clothing, fragrance, and eyewear lines bring rock and roll into the fashion world. Varvatos has collaborated with musicians like Iggy Pop, Dave Matthews, Green Day, and Ringo Starr to bring us one-of-a-kind, edgy fashion. 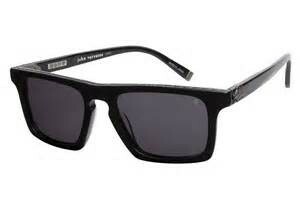 The John Varvatos collection is available at Good Looks Eyewear. Visit Our Pittsburgh or Cranberry Township location to pick up your glasses or sunglasses.